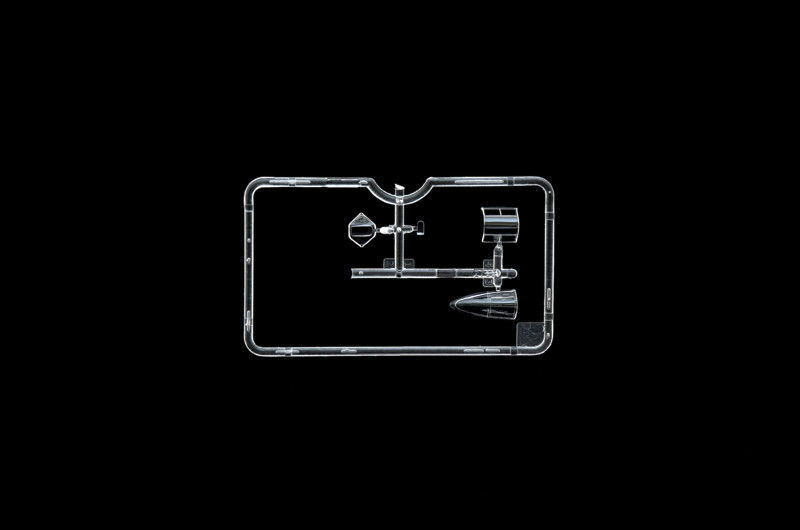 The kit is a new-tooled, two parts trees molded in gray styrene, clear parts, one small fret of photo-etch, and a small sheet of decals. cockpit includes a photoetch instrument panel as well as the pilot's shoulder harness/restraints. 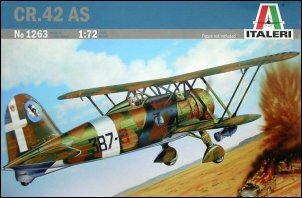 The kit makes a Macchi C.200 Serie 2a. Decals printed by Cartograf. Manufactured by C.R.D.A. 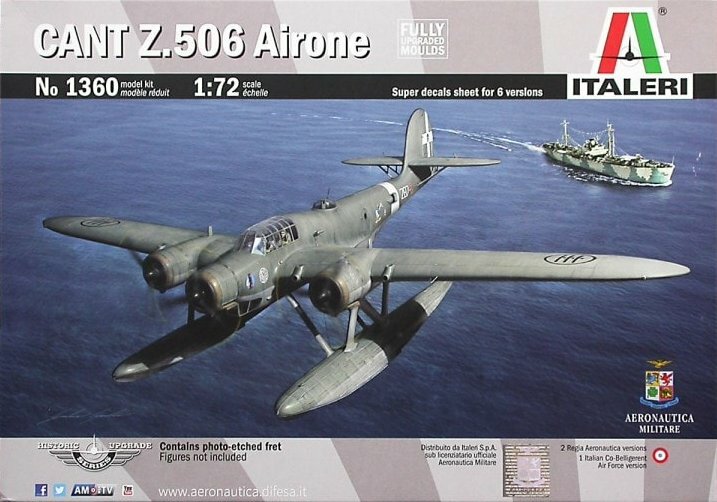 (Cantieri Riuniti dell'Adriatico), the CANT Z 506 Airone (Heron) was a triple-engine, low-wing floatplane characterized by extraordinary reliability and robustness. It entered in service in the second half of the '30s. Despite the fuselage and the wings constructed from wood, the Airone was able to operate in very bad weather conditions. It was used by Regia Aeronautica as a bomber and long range maritime reconnaissance aircraft. It was also used to perform search and rescue duties on the sea. The fine flying characteristics proved by its extraordinary longevity. Some "506s" survived post-war until 1960 being primarily in the S.A.R. role by Italian Air Force. 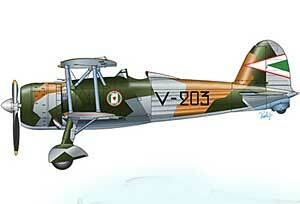 1930s-WWII Fiat sesquiplane fighter and the apex of WWII biplanes. Kit features engraved panel lines, fabric-on-frame effects, detailed cockpit, full twin-row radial engine with separate cowling panels, spatted undercarriage, choice of 2 spinner types, injection-molded windscreen, and delicate control surface actuators. 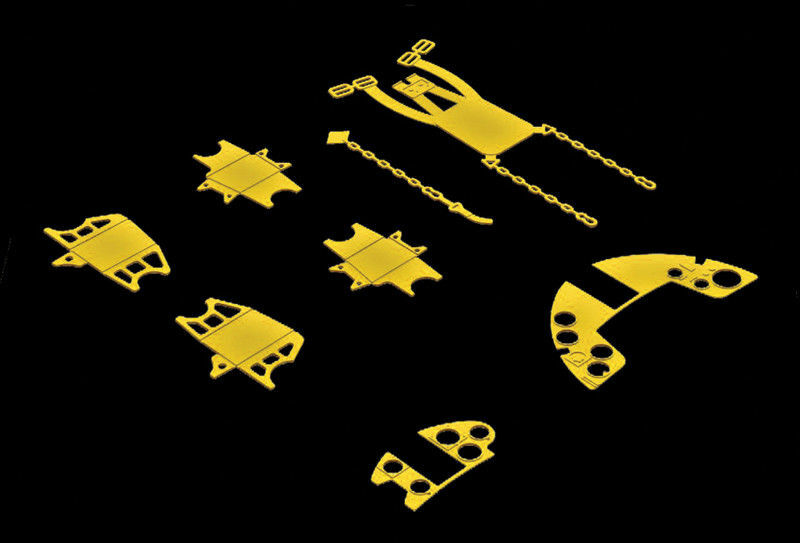 Includes markings for seatbelts and instruments. 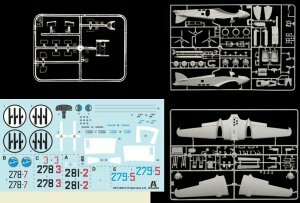 The kit is a new-tooled, two parts trees molded in gray styrene, clear parts, one small fret of photo-etch, and a small sheet of decals. cockpit includes a photoetch instrument panel as well as the pilot's shoulder harness/restraints. 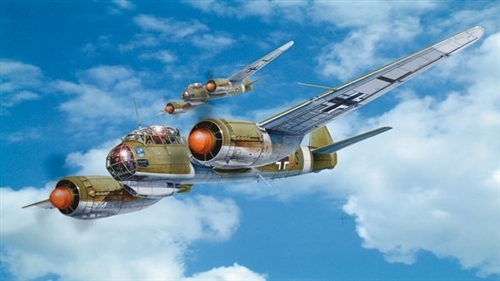 Versatile Luftwaffe twin-engine multi-role aircraft, long span bomber variant. Kit has raised panel lines and rivets, detailed cockpit, ventral gondola with optional position glazing, separate dive brakes, optional boarding ladder, external bomb racks with sway braces, SC1000 bombs (x2), SD1700 bomb and SD500E bomb. Also includes photographic reference manual with brief history and characteristics, biography of Werner Baumbach and camouflage with color profiles. Caproni CA.311. WWII Italian twin engine, light bomber and reconnaissance aircraft. Kit has raised and recessed surface detail, basic cockpit, bomb bay with bombs, 3 aircrew figures, 3 optional nose configurations and separately molded control surfaces. 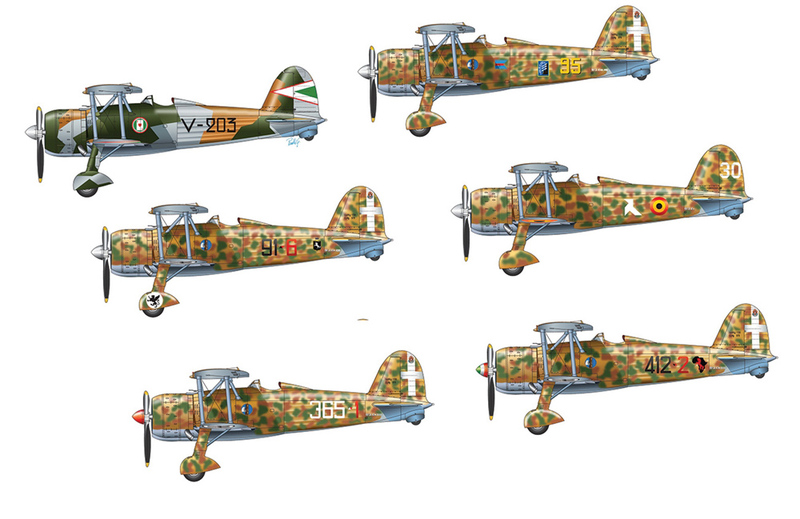 Decals for 4 Regia Aeronautica aircraft. Junker's evocative inverted gull wing Sturzkampfflugzeug dive bomber. Kit has recessed panel lines, basic cockpits, multi-part canopy, spatted undercarriage, and external stores (250kg centerline bomb, 50kg underwing bombs (x4) and optional drop tanks). 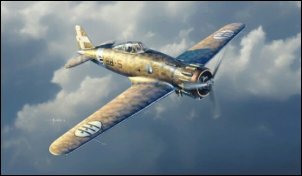 WWII Reggiane-built radial-engined 'Ram' fighter-bomber, developed from the RE.2000. 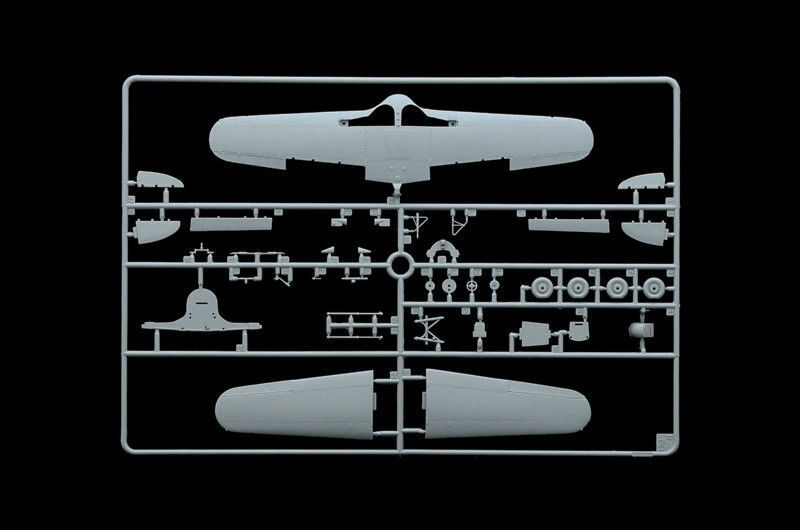 Kit has engraved panel lines and rivets, well detailed cockpit, separately molded elevators and flaps, 5-part twin-row radial engine, detailed undercarriage (weighted tires and separately molded tailwheel), optional position segmented canopy, optional centerline stores (drop tank, bomb or bomb with dive-bombing swing crutch) and photographic reference manual (history, technical details, walk-around style photos and color profiles). 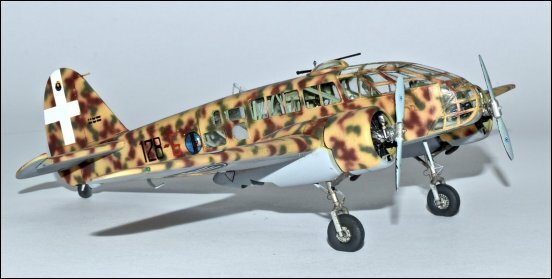 This elegant 3-engined aircraft was orginally developed by the Italian aeronautical industry in the mid-1930s to provide fast postal service with teh African colonies. 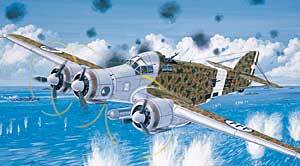 Recording breaking versions were soon developed and its high speed performance brought it to the world's attention when it was used in a purely military role as a bomber when in WWII it was used extensively as a torpedo bomber in the Mediterranean. Kit has recessed panel lines and fabric-over-frame effect on aft fuselage/empennage, detailed fuselage interior (including cockpit, bomb bay and gunner's stations), separate rudder and elevators, hinged ailerons, boxed-in wheel wells, optional open boarding hatch, plus external torpedo and mounts. This legendary 3-engine bomber was originally developed by the Italian aviation industry in the mid-30s to provide fast postal service for its African colonies. Versions soon followed that established speed records and its high performance soon brought it to the world's attention when it was used in a military role. 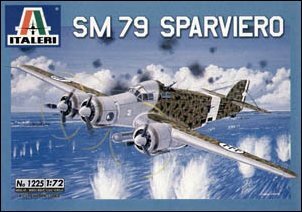 During World War Two, the SM.79 was used extensively as a torpedo bomber in the Mediterranean and its successes against allied shipping were numerous and well known. 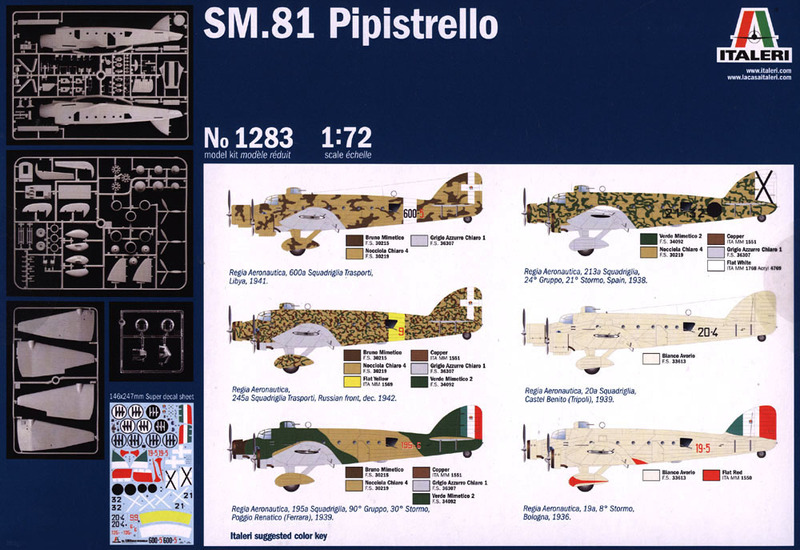 Contains decals for 3 torpedo bombers, 3 Regia Aeronautica. Based on the earlier C.R.32, which obtained remarkable results during the Spanish War, the C.R.42 was made entirely of metal and had a A.74 engine of 840 HP. 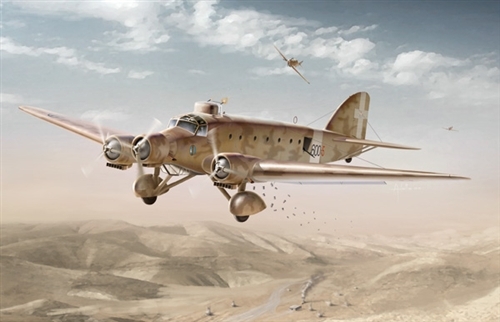 200 aircraft christended Falco were ordered immediately by the Regia Aeronautica and were used during the initial phases of the Second World War. It was also very successful, commercially speaking and was exported to Sweden, Belgium and Hungary. Production was resumed by the Germans in 1943 for the Luftwaffe, who used this plane widely as a night fighter and ground attack aircraft. Total production exceeded 1,500. 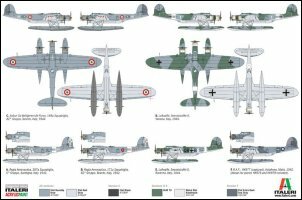 Markings for 4 different Luftwaffe night fighters, 1 and 2 / Nactschlachtgruppe 9. 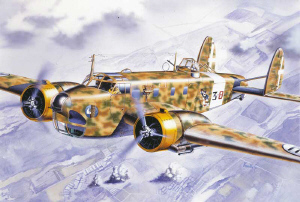 The Savoia-Marchetti SM.81 Pipistrello nicknamed 'Italian Bat' was a three-engine bomber/transport aircraft serving in the Italian Regia Aeronautica during World War II. 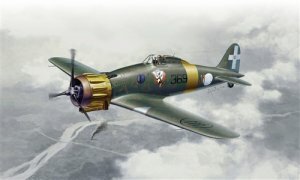 Kit features recessed panel lines, detailed cockpit and fuselage interior with bomb bay and bombs, separately molded bomb bay doors, fuselage loading doors, flaps, elevators and rudder, weighted tires, clear film for windows, machine guns and armament. Retractable dorsal and ventral turrets, semi-retractable bomb aimer's gondola. Choice of short-cowled Alfa Romeo 125 engines or the longer cowled Piaggio P.Xs and Gnome-Rhone K.14s. 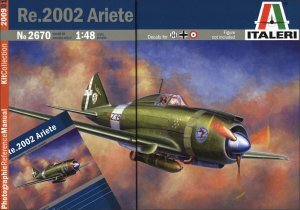 Kit decals for Alfa 125 and Gnome-Rhone K.14 engined planes. Savoia-Marchetti tri-motor bomber and transport aircraft. Kit features recessed panel lines, detailed cockpit and fuselage double-deck interior, weighted tires, 2 types of dorsal turret, optional waist guns, separately molded bomb bay doors, fuselage loading doors, flaps, elevators and rudder. 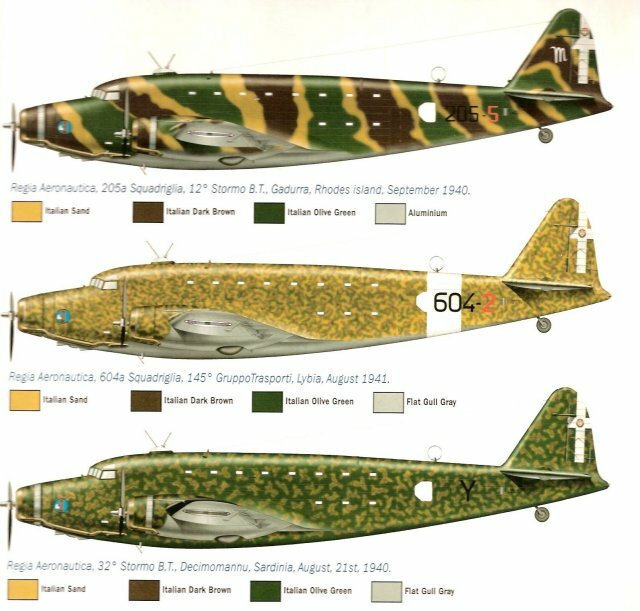 The SM.82 was the first aircraft in the world designed and built as a military transport aircraft, involving both the Army and Airforce in its design. Used heavily by the Regia Aeronautica and Luftwaffe. One of the great aircraft of WWII. This aircraft's brilliant career began in 1939 when it set two world records. The first was a closed-circuit distance record, over 8,000 miles (12,874km) non-stop. The second was a speed record over 6,250 miles (10,000 km) at 150 mph (241 km/h). The SM.82 was the first aircraft in the world designed and built as a military transport aircraft. It was a complete project involving both the Italian Army and Air Force, as well as the national airline. As well as payload considerations, armament and bomb loads were also designed into the aircraft. 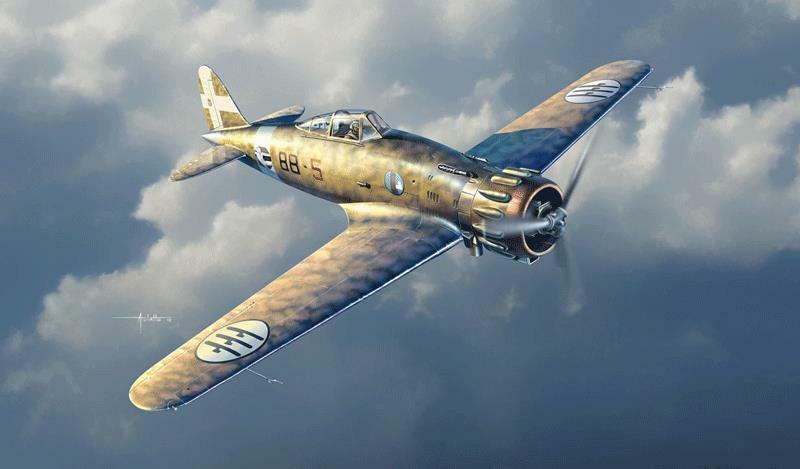 Capable of carrying 82 paratroopers, the SM.82 could also carry a Fiat CR.42 fighter and did so, re-supplying the East African colonies with 50 fighters. Flying the longest combat flight to date, on October 19 1940 four SM.82's bombed the Manama oil refineries in Bahrain with a total of 400 X 15 kilogram (13,200 lbs) incendiary bombs. The planes flew 4,200 kilometers in 15 hours and 30 minutes with no losses. The plane also flew long-range raids to Alexandria and Girbraltar. Its' reputation was such that the Luftwaffe ordered 300 and used them extensively on all fronts. 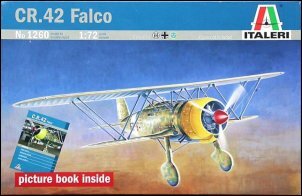 Kit features recessed panel lines, detailed cockpit and fuselage interior with bomb bay and bombs, separately molded bomb bay doors, fuselage loading doors, flaps, elevators and rudder. Also includes photographic reference manual with history, technical details and drawings, color walkaround photos (Vigna di Valle) and color profiles. Comes in a large box 43 cm (17 in) x 30 cm (12 in) x 8 cm (3 in). 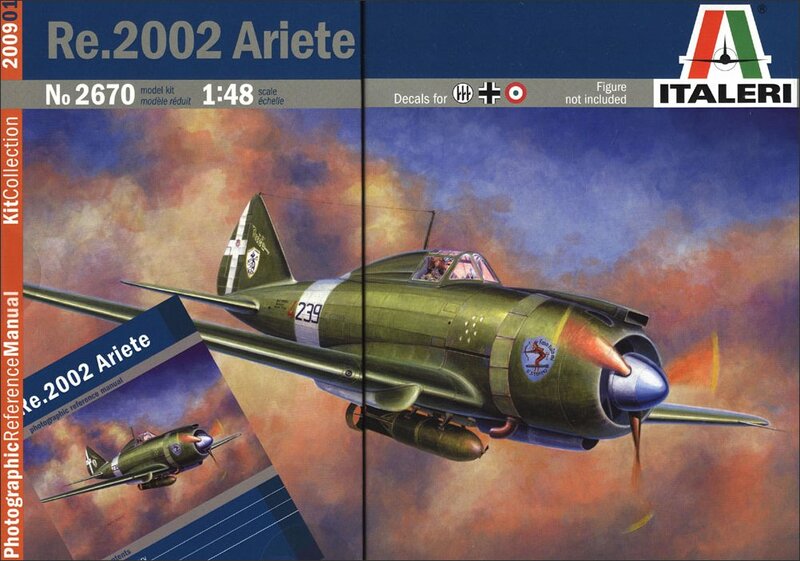 Voted as "Stormo Kit of the Year 2008"
Although used in relatively small numbers by the Regia Aeronautica the Re.2000 was quite likely the best of the R-Programme fighters out flying the Bf.109E and securing an order from Great Britain for 300 planes in 1939. 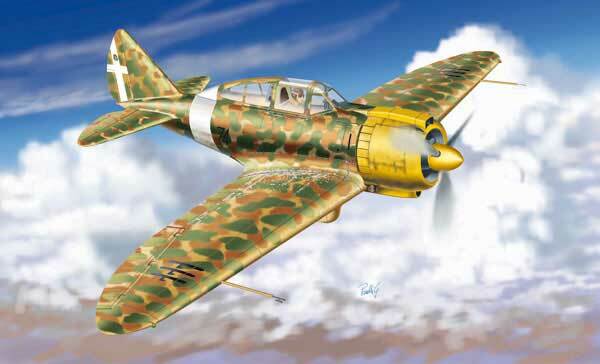 The GA (Grande Autonomo) refers to the long range variant of this aircraft where it was intended to fly to the East African colonies to reinforce the air contingent there resisting the South Africans, Indian and British. The GA was used extensively to patrol convoys bound to North Africa. Kit has engraved and raised surface detail, basic cockpit, twin-row radial engine, optional position flaps, and segmented optional position canopy with 2 types of rear canopy fairing. The Dornier 217 J was developed from the Do. 217 E fighter/bomber in order to meet the requirements for a night fighter. The Do. 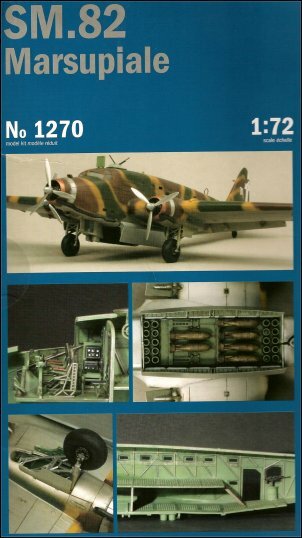 217 J1/J2 was exclusively employed in the night interception of Allied bombers and was used by the Regia Aeronautica in this role where it performed sterling service. 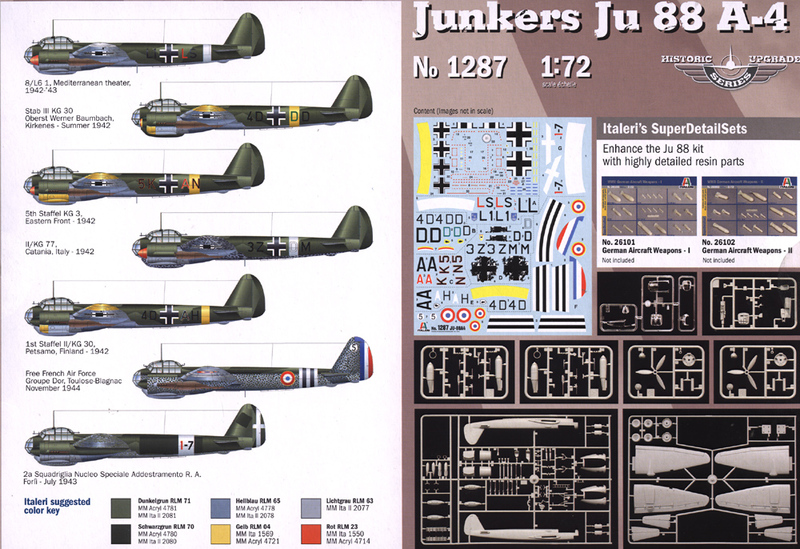 Contains decals for 1 Regia Aeronautica night fighter (Do. 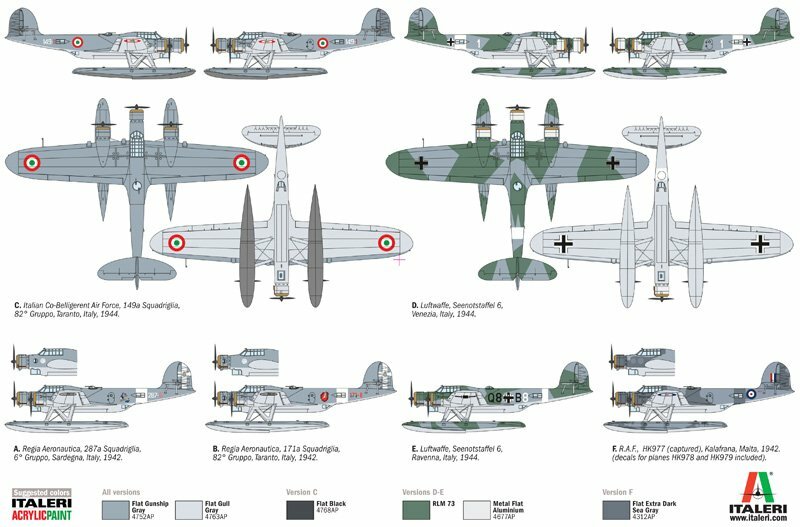 217 J1 - 253a Squadriglia, 41o Stormo, 60o Gruppo, Lonate Pozzolo, 1943) + 3 Luftwaffe night fighters. 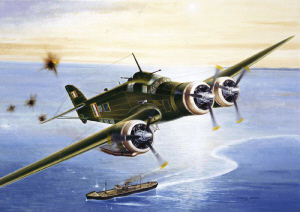 During its career with the Regia Aeronautica (Royal Italian Air Force) the tri-motor S.79 Sparviero bomber / torpedo-bomber underwent a series of performance-enhancing modifications and improvements. 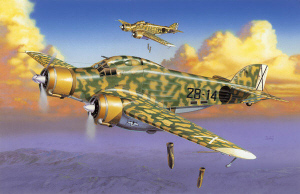 This particular version (Serie III) - the last of the torpedo bombers - featured greater defensive armament, an additional internal fuel tank for extended range, thicker armour to shield the crew and exhaust dampers for night-time operations, an essential aid for missions in skies dominated by Allied fighters during 1944-45. Contains decals for 2 torpedo ANR (Aeronautica Nazionale Repubblicana) bombers. Probably the most advanced bomber in the world at the time of its introduction, the BR.20 first flew on February 1936. 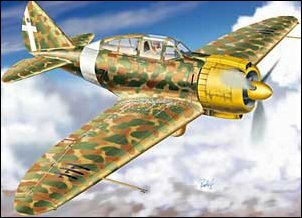 Just one year later it saw action in the Spanish Civil War with the Regia Aeronautica, and in Manchuria with the Japanese who had ordered a number of these aircraft. When Italy entered WWII, 162 BR.20s were operational and were first used against France, then Great Britain (from bases in Belgium), Greece, Malta, Crete and also in Russian. 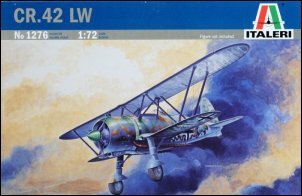 Steadily replaced by the more modern S.79 and Cant.Z.1007, the BR.20 had by the time the armistice, all but disappeared, yet a remaining few continued to serve with the Luftwaffe. 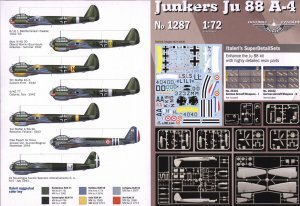 Contains decals for four bombers, 1 Regia Aeronautica, 1 Spanish Civil War Version (Regia Aeronautica), 1 Luftwaffe and 1 Japanese. 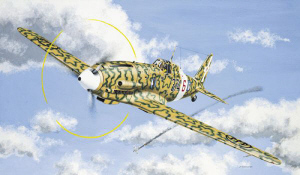 The MC.202 Folgore is undoubtly the best known Italian fighter of World War II. 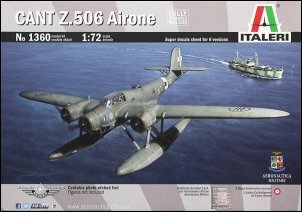 Based on the preceding MC.200, this aircraft featured excellent manoeuvrability and a very high speed thanks to its aerodynamic shape and its powerful engine manufactured under licence by Alfa-Romeo. Many fighter pilots would earn ace status on this mount. 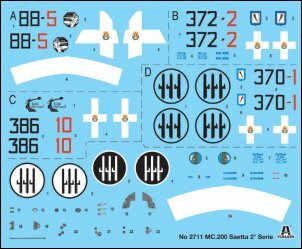 Contains decals for 2 RA fighters. 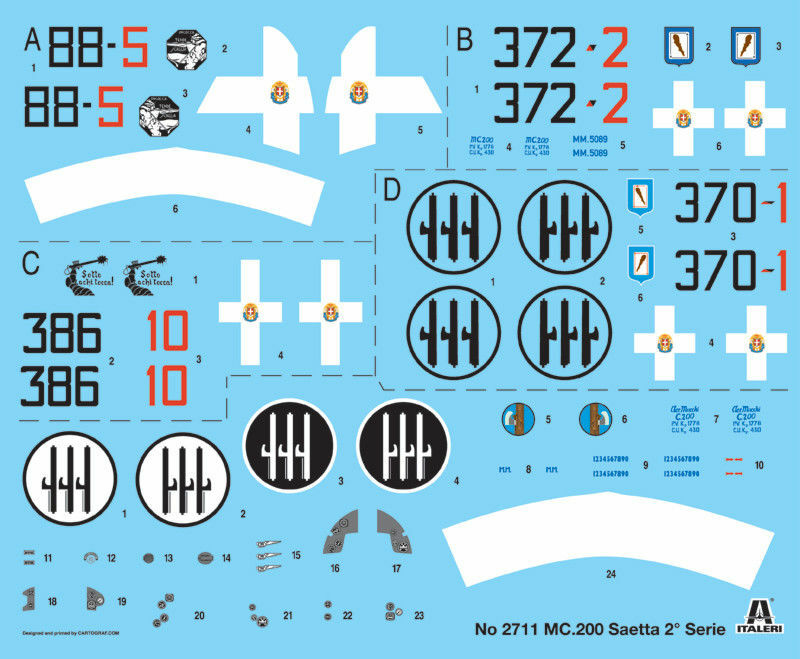 Contains decals for 3 torpedo bombers, 1 Regia Aeronautica, 2 Spanish Civil War versions. Based on the earlier C.R.32, which obtained remarkable results during the Spanish War, the C.R.42 was made entirely of metal and had a A.74 engine of 840 HP. 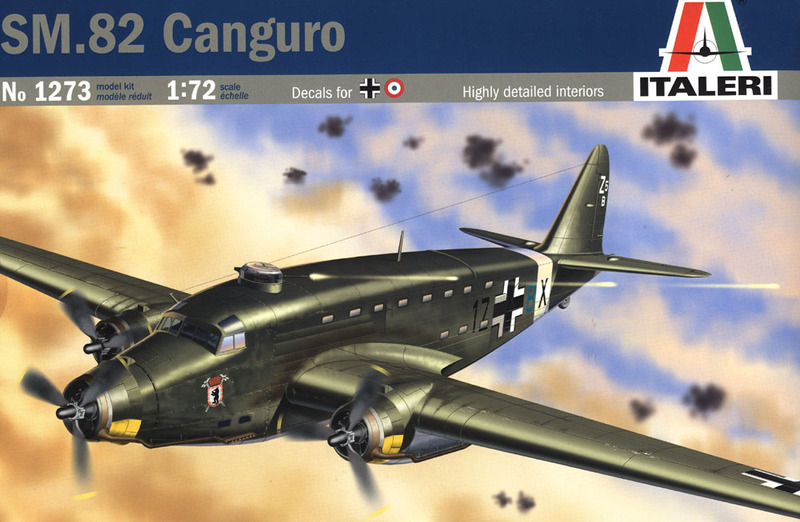 200 aircraft christended Falco were ordered immediately by the Regia Aeronautica and were used during the initial phases of the Second World War. It was also very successful, commercially speaking and was exported to Sweden, Belgium and Hungary. 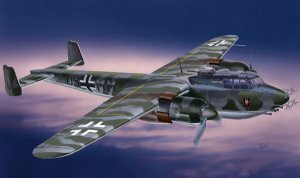 Production was resumed by the Germans in 1943 for the Luftwaffe, who used this plane widely as a night fighter and ground attack aircraft. 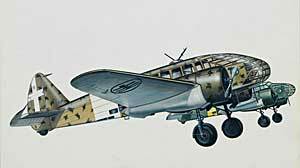 The plane was thus dubbed the Fiat CR.42LW. Total production exceeded 1,500. 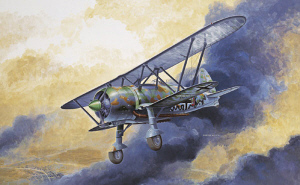 A special variant was developed later on in the war when the plane was reassigned to ground-attack duties and thus christened the Fiat CR.42AS. 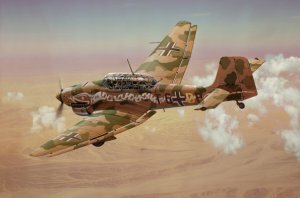 Thus equipped with under-wing pylons, the plane carried up to 500 lbs of bombs and was used operationally at El Alamein with some success.